A paper with high whiteness, opacity, and bulk that guarantees excellence in printing. Ideal for four-color printing. Printing contrast and definition guaranteed by high whiteness. 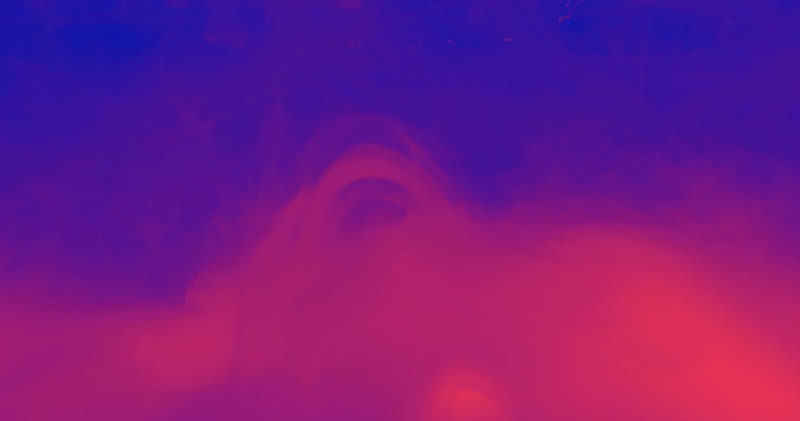 High opacity allows large printed areas without the need to increase grammage. 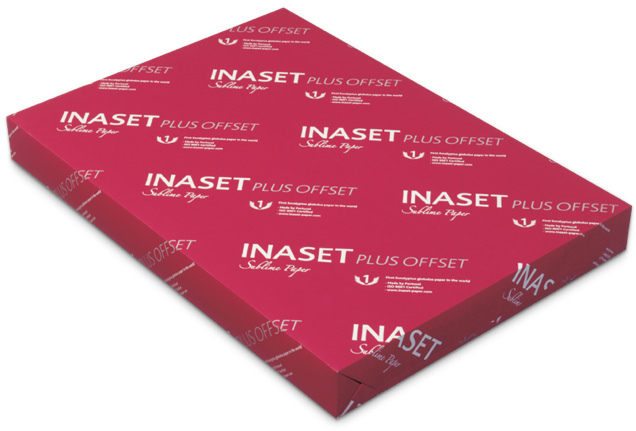 INASET Plus Offset is available in a range of different specifications, sizes and weights, all of which deliver high-quality results. Discover the best options for your creativity.